At MB Tax Service you will work with an experienced and knowledgeable tax professional who has over 20 years of experience helping individual and business clients. Don't wait hours at a national chain for a preparer with no experience or pay the high prices of a large CPA firm. 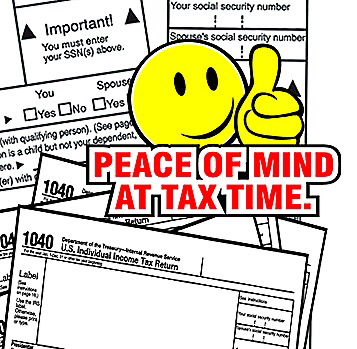 Always a quick turnaround from the time your paperwork is received and your return is completed. Centrally located in the heart of Orange County we are available year round to help you with all of your tax needs. MB Tax Service is a full service firm providing solutions to your individualized tax needs. We take the time to build a relationship with each client to ensure their expectations are exceeded.